In this episode, I’ll discuss 2 Clinical Rules for Predicting ED Patients at High Risk of an Adverse Drug Event. 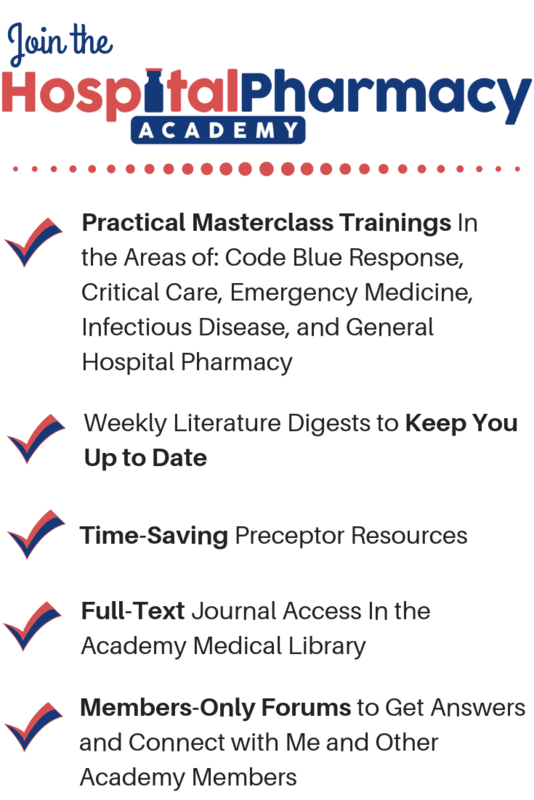 A pharmacist physically present in the emergency department is in an excellent position to identify patients who are experiencing an adverse drug event (ADE) to their outpatient medications. Once identified, the pharmacist can take steps to mitigate and correct the ADE to avoid further patient morbidity. 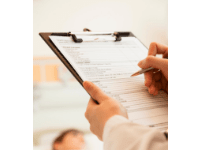 However, the high volume of patients in emergency departments and the additional roles and responsibilities for pharmacists make evaluating every patient for an ADE an unrealistic task. A clinical prediction rule added to the ED nursing assessment process has the potential to allow the pharmacist to focus their medication review efforts on patients that are more likely to have an ADE. 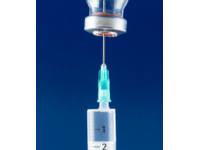 The authors of an article published in 2018 in the journal Academic Emergency Medicine sought to validate 2 clinical prediction rules meant to identify ED patients at a high risk of experiencing an ADE. The 2 rules that were tested are presented in the graphics below. 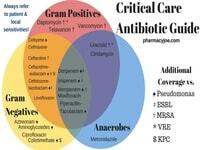 You can get a pdf of these clinical prediction rules in my free download area at pharmacyjoe.com/free. These rules are download #20 on the list. The rules were validated during day, evening, and weekend shifts in 3 emergency departments in Canada. In the cohort, a total of 12% of patients experienced an ADE. Rule 1 identified 168/184 patients experiencing an ADE for a sensitivity of 91.3% and a specificity of 37.9%. This rule identified 39.9% of all incoming patients as high risk. Rule 2 identified 176/184 ADEs, for a sensitivity of 95.7% and a specificity of 22.8%. These criteria identified 48.3% of all incoming patients as high risk. This means that the rules can be used to reduce the number of patients that need to be screened by the pharmacist by 60% and 52%, respectively. 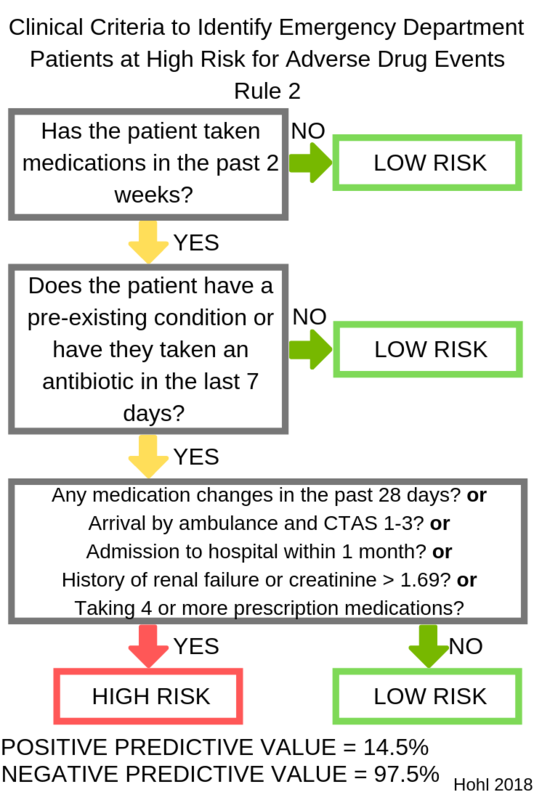 Given the multitude of other tasks pharmacists are expected to fulfill in busy EDs, these criteria can help identify high‐risk patients likely to benefit from medication review, as well as low‐risk patients in whom the intervention can safely be omitted. In addition to validating the clinical decision rules, our study confirms the high proportion of patients who present to EDs with clinically significant ADEs, as well as the significant proportion of events that physicians are unlikely to attribute to a medication‐related cause without pharmacist assessment, highlighting the need to improve care for this patient group. Rule 1 seems to have the least complexity or time-burden on the nurse who would be responsible for implementing the screening tool. 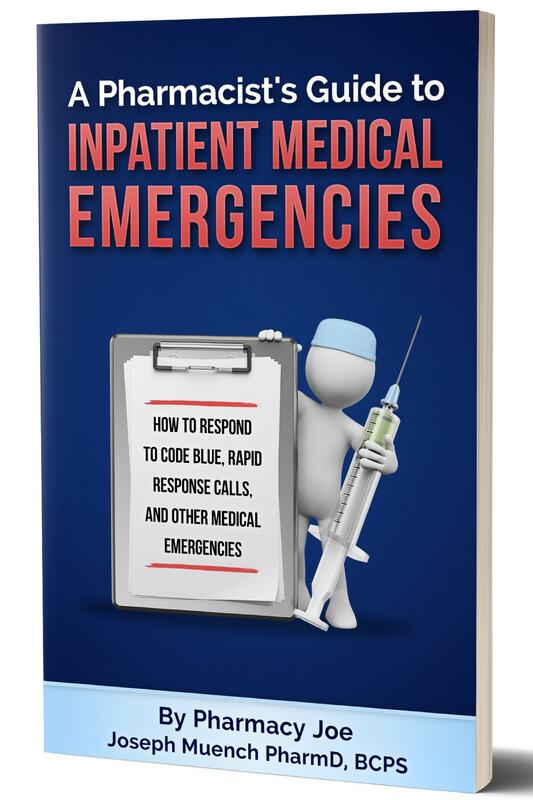 It also is the rule associated with the highest efficiency for the emergency medicine pharmacist as it screened out 60% of patients, allowing the pharmacist to focus on a smaller number of patients and potentially make identifying patients with ADEs a more realistic possibility in a busy ED. Even if you are not able to work this into the nursing assessment process at your hospital, these clinical rules could be applied by pharmacy students as part of their rotation experience. A resulting project could then be published as a poster or presented as a way to convince disciplines that the screen should be built into the nursing assessment. 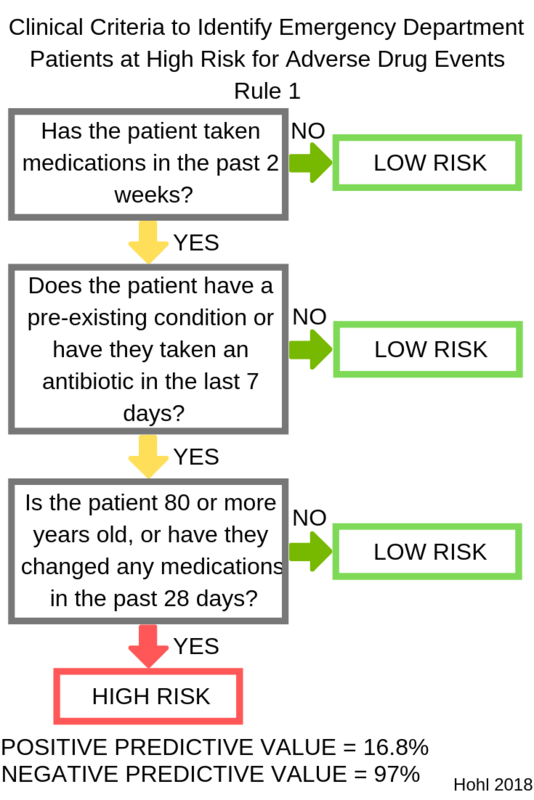 You can get a pdf of these clinical prediction rules in my free download area at pharmacyjoe.com/free. These rules are download #20 on the list.